One bite of Taffy Town’s Banana Taffy and you’ll swear you’re eating a ripe fair-trade banana right off the banana tree. You don’t have to be a monkey to love this bite sized treat. 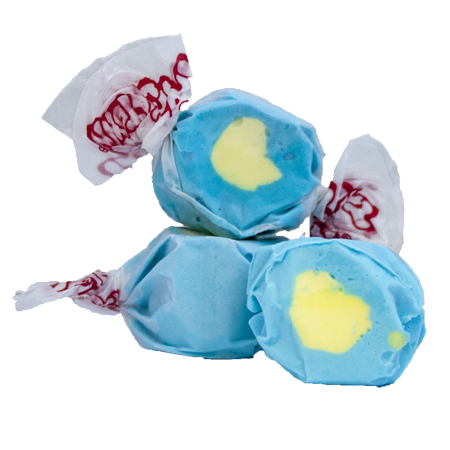 Taffy Town has perfected our recipe to give you a sweet, juicy and soft bite sized piece of the always classic flavor.